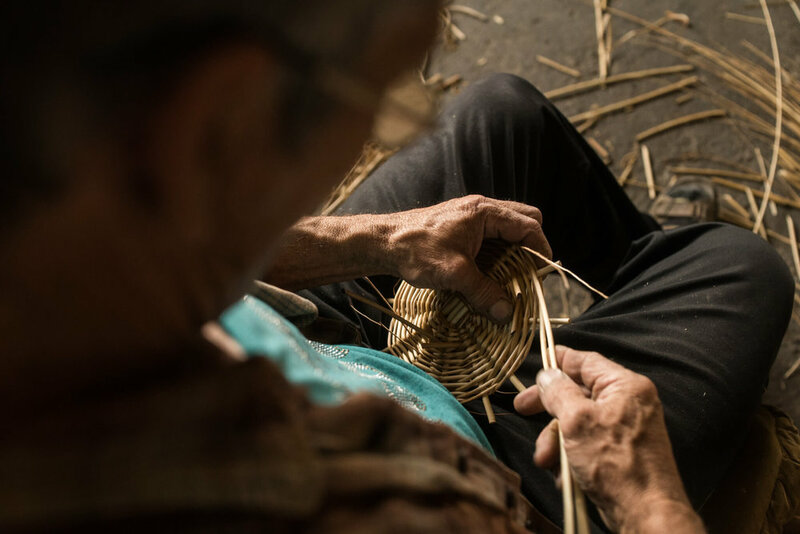 In Vişoara village, in a corner of nature, under the free sky, the wicker blends the most beautiful stories. 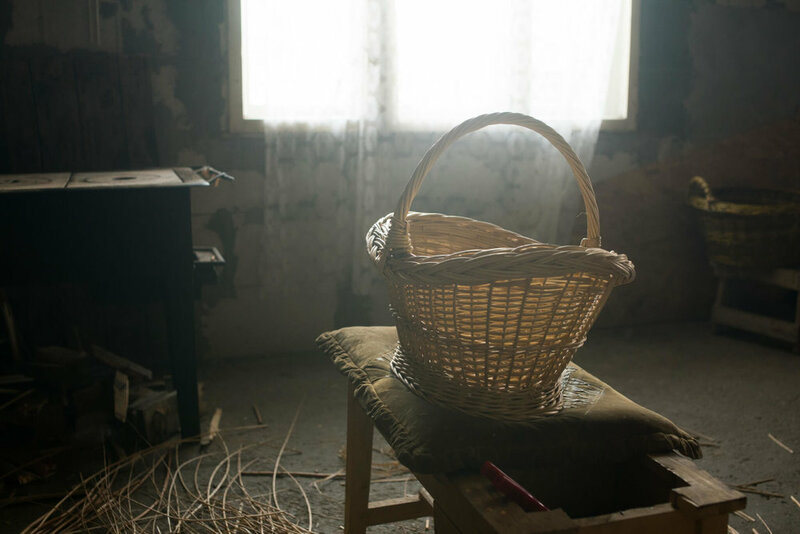 In the wicker workshop, time stops and rolls back to some quieter and sweeter times. Zoltan has been a wickerman for 22 years. „The craftsmanship doesn’t make you rich, but it also doesn’t let you go hungry”. The preparation of each object brings out the inspiration, the one that dictates the hands to bind. The Bojodi family is doing this for generations, and Zoltan takes the tradition further helped by the wife and the two boys. Rachită brings life in Vişoara. 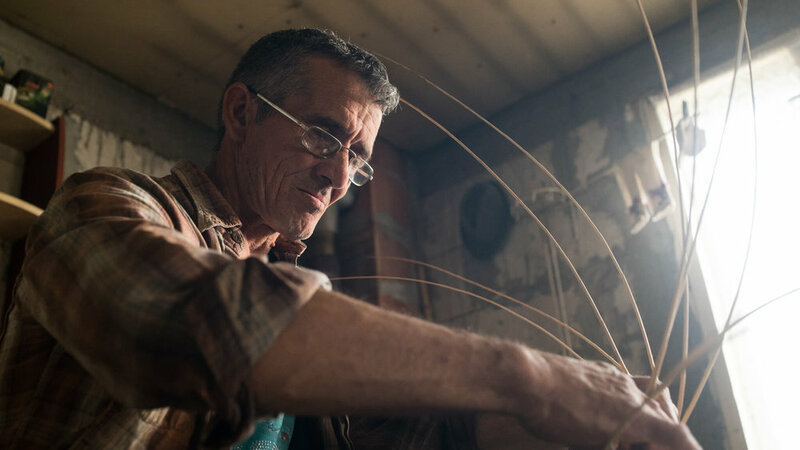 It puts food on the Bojodi family's table using a forgotten craftsmanship.